Heading back to college with the best gear is the only push that some students need to get things moving in the right direction. While students are expected to take lecture notes during class, power through study sessions and, if necessary, do assignments on the go, there are tech essentials better suited than others for getting these jobs done. Whether it’s time for a new laptop and protective gear or a few new accessories, we’ve got the recommendations covered. 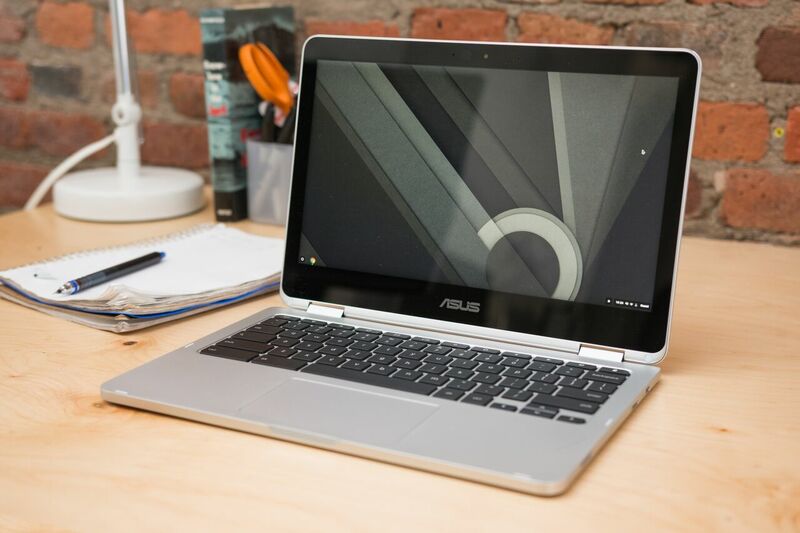 A Chromebook is a great choice for a simple notebook with a cloud-based storage system, and we think the Chromebook Flip C302CA is the best option. You’ll work predominantly in a browser and across apps — and whichever way is most comfortable, as the Chromebook Flip C302CA’s 360-degree hinge allows it to be used as a laptop or tablet. It only comes with a few ports (a headphone jack, two USB-C ports and a microSD slot) but you can use an adapter to plug in additional peripherals. We like its backlit keyboard, touchscreen, Android app support and that its build feels more like a pricier Ultrabook. If portability is at the top of your list, it’s lightweight and compact, which makes carrying it around campus and doing work on the go more manageable. 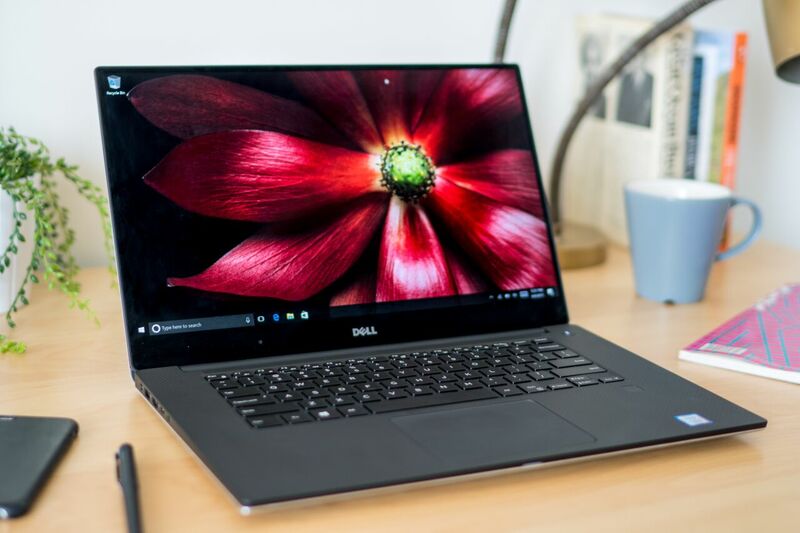 For film, photography and design students who can’t always use on-campus labs and want a capable machine of their own, we recommend the Dell XPS 15. This Windows laptop has a powerful graphics card and processor that contribute to quick upload and rendering speeds. The Apple MacBook Pro with Touch Bar (15-inch, 2017) is an alternative for students who prefer macOS. It’s also equipped with a powerful processor, and both machines have excellent displays and responsive trackpads. Either laptop can handle heavy editing projects and demanding creative work that would otherwise slow down a basic laptop. In addition to antivirus software, secure passwords, data logins and two-factor authentication, a reliable anti-malware program will help ensure that your computer is protected against vulnerabilities. While antivirus software typically works against worms, viruses and Trojans, anti-malware tackles newer exploits that aren’t spread by email, USB drives or older avenues. 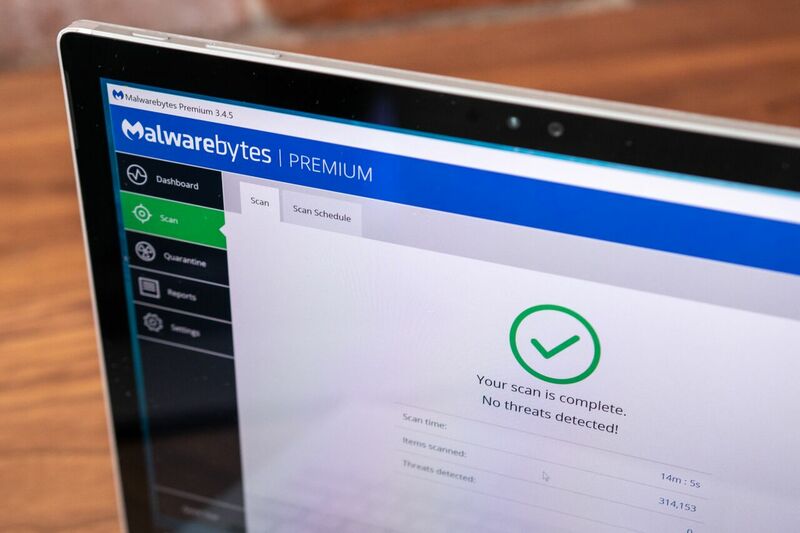 We recommend Malwarebytes Premium for macOS and Windows computers because it runs well with Windows Defender and doesn’t get in the way of other programs. It’s simple to set up and use, plus it performs real-time scanning and doesn’t require you to make special adjustments to settings in order to get the best coverage. For students who like working across different setups, a Bluetooth keyboard provides the option to take a break from a laptop and work with a desktop computer, smartphone or tablet. 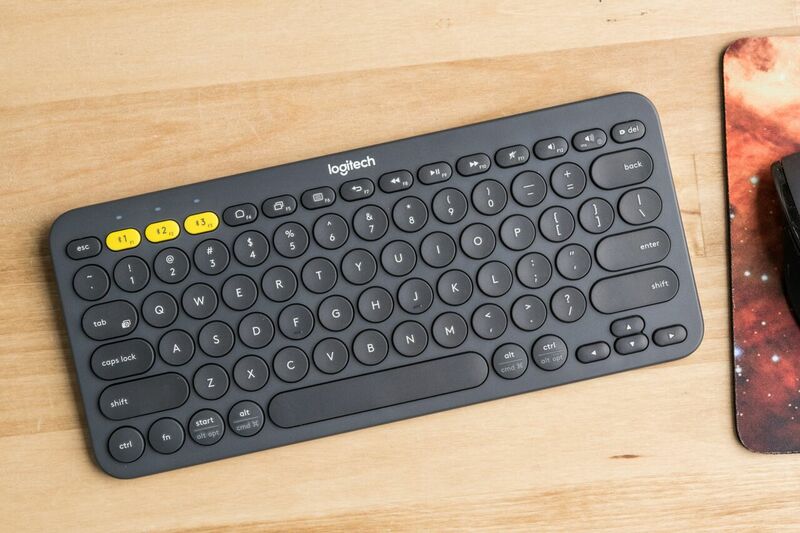 The Logitech K380 Multi-Device Bluetooth Keyboard can connect to three devices at once and switch between them with the press of a button. It’s light, sturdy and small enough to stash in a backpack and use in class, at a library or anywhere else on the go. The combination of its rounded springy keys and the angle of its slope make it comfortable to use over long periods of time. Aside from outperforming other models that we tested, it’s inexpensive and offers two years of battery life with heavy use. With every school year that comes around, an updated batch of laptops are released — many of which come with the latest ports. 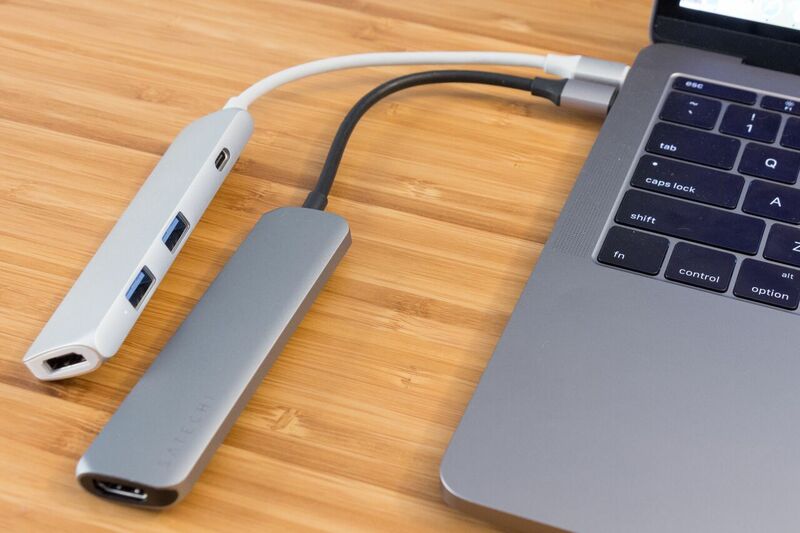 The Sanho HyperDrive USB Type-C Hub pairs best with MacBooks that have a single USB-C port. It adds a single HDMI port, two USB 3.0 ports and a USB-C port for passthrough charging. You’ll be able to connect to HDMI displays that support 4K video while charging your computer at the same time. It’s small, durable and, like other USB-C port laptop adapters that connect devices with “legacy” ports or transfer data, it can be a lifesaver when you’re in a pinch. These picks may have been updated by Wirecutter.